This gentle yet effective vibration therapy aims to restore health and harmony on all levels. 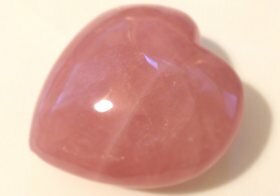 It stimulates the contact with your inner wisdom and through the process of resonance to different vibrations of selected crystals, healing energy is activated from within which travels throughout your physical, emotional, mental and spiritual bodies. 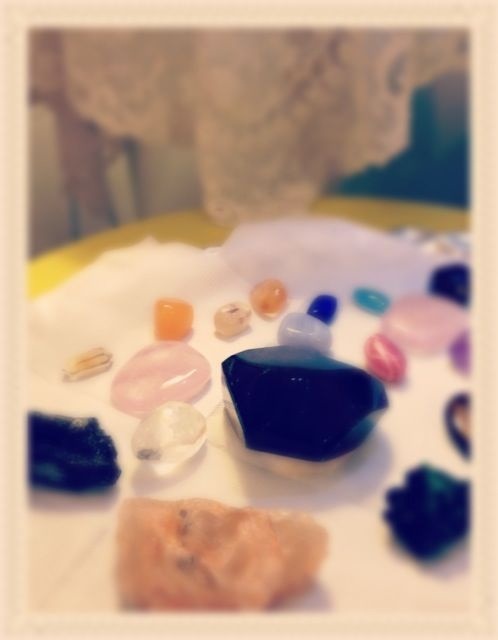 crystals used are further activated and magnified. By the end of a session you will feel more balanced and calm. A new sense of peacefulness will usually come with a shift of energy. You will continue to release physical pain or old thoughts and emotions that no longer serve you. One big bonus - healing will continue for about 10 days after the session! much more positive at the end of the session. Thank you Jovy!"